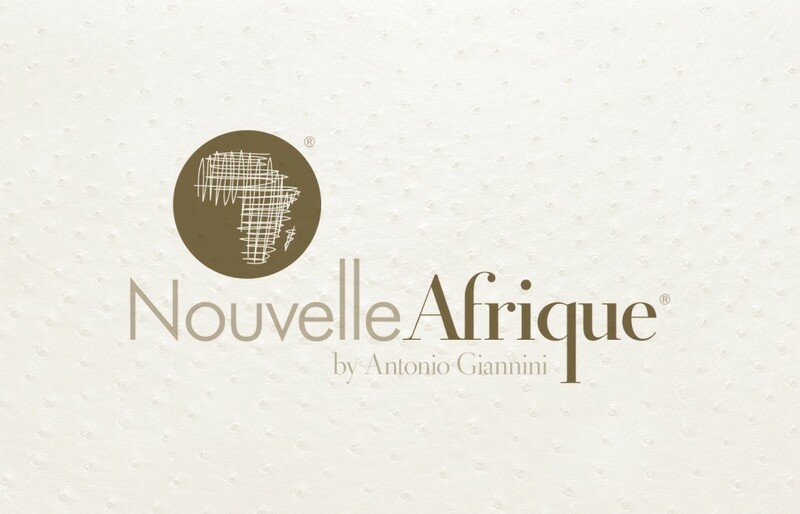 This is a logo and accompanying corporate identity for Nouvelle Afrique by Antonio Giannini. 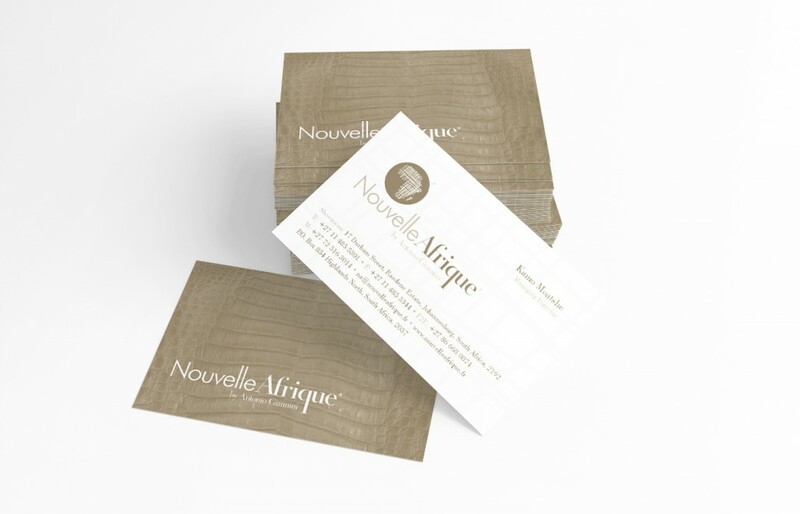 Nouvelle Afrique is a dealer and distributor of high-end African art, furniture and decorative items to the European market. The client wanted a distinctly African feel but without making it too stereotypically African. The icon was hand sketched and then digitised. Images of different animal pelts were used as abstract backgrounds to add texture.